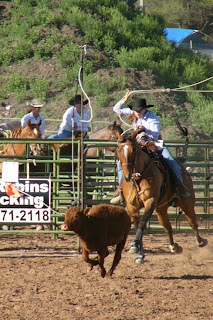 Central Utah Junior Rodeo will be holding a rodeo May 29-31 at the Blackhawk Arena in Salina, Utah. This is a great rodeo that runs smooth and pays for the drive. Hope to see you all there!